Move in Tomorrow Charming farmhouse fully renovated in the recent years situated in a small village of the Authie Valley, 5 min\' from Crecy en Ponthieu, 30 min\' from the sea. Nice fitted kitchen with wood fire, sitting room with wood burning stove, 1 bedroom on suit, 2 bedrooms with a shower room and a toilet. Upstairs: 1 bedroom with shower and wc.. This shop contains 8 rooms and 3 toilets. New bungalow situated in the country side, just 10 mns drive to the sea side. Very Nicely Renovated Beautiful farmhouse tastefully renovated to a high standard set on the edge of a village , on top of a hill, with superb views over the valley. Large Property near the Town. Situated 2 kms to the town and the schools, large 4 bedroomed house. Garden of 1081 m² with swimming pool. Playroom of 16 m², living / dining room of 35 m² with fireplace and wood burning stove, shower room comprising shower, washbasin and WC. On 1st floor: Landing, 4 bedrooms of 10 m², 10 m², 13 m² and 16 m², study of 9 m². 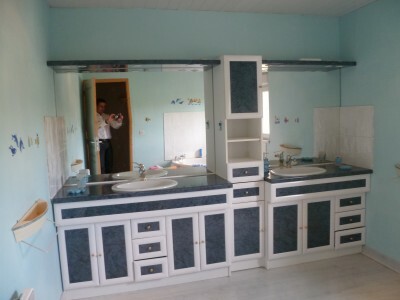 Bathroom comprising angle bath and washbasin, room for futur WC. Workshop of 45 m² with laundry area. Wooden shelter of 9 m² with electricity supplies. Swimming pool of 32 m3. Garden of 1081 m² with BBQ / Pizzas oven. This house / villa , with a land size of 913 m² (about 0,23 acres) comprises 5 rooms including 4 bedrooms and 1 toilet. It is provided with a living room and with a garage. Old restored farmhouse, with quiet position. 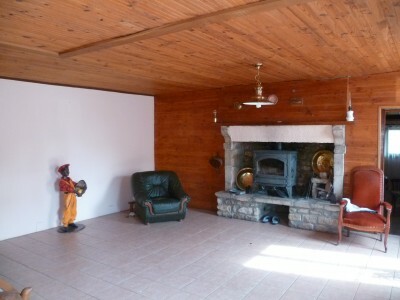 ON GF : Kitchen of 25m² (fireplace), Lounge of 25m², Dining room of 13m². Bedroom of 12m², shower room comprising shower, washbasin and WC. Second bedroom of 20m² with ensuite bathroom and dressing. 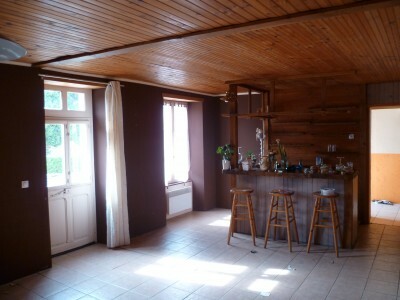 ON 1ST FLOOR: Playroom / landing of 12m², Bedroom of 14m². Oil central heating (10 years old). Garage attached to the house. Massive property in good conditions situated just 3 kms to the sea side. 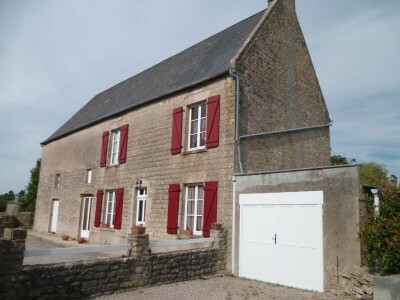 Great Situation Attractive farm property in good condition located at the heart of a very pleasant countryside, only 15 min from Montreuil and Hucqueliers, and 60 min from Calais. It comprises of living room, large dining room, spacious kitchen with traditional tiled floor and beautiful view on the garden , 4 bedrooms, cellar. Loft to convert. Large outbuildings, barn, warehouse, courtyard. Set on about 3,000sqm of land. Village Location Attractive brick house set in a quiet village near Hesdin. It has : kitchen, living room, dinning room, conservatory, 6 bedrooms, bathroom, wc, cellar, garage. Land of 410 m². This house / villa , with a land size of 1000 m² (about 0,25 acres) comprises 7 rooms including 5 bedrooms, 1 bathroom and 1 toilet. It is provided with a living room, with a terrace, with a garage and with a cellar. Others : fireplace. This house / villa , with a land size of 1150 m² (about 0,28 acres) has 5 rooms including 3 bedrooms and 1 toilet. It has dining room and a cellar. Ideal Holiday Home Pretty brick farmhouse situated in a lovely village of the Aa Valley set on 2400m² including 850sqm of building land. Finishing work to be done. Kitchen, living room, 2 bedrooms downstairs, bathroom, wc, 1 small and 1 big bedroom upstairs. Cellar .Quiet and green surrounding, close to the river.